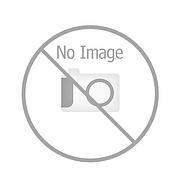 Fiamma VW Type 3 (type 25) - after 1980 + Spare Parts. 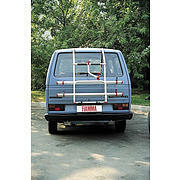 Fiamma bike rack for post 1980 Fiamma VW Type 3 (type 25) - after 1980 + Spare Parts. 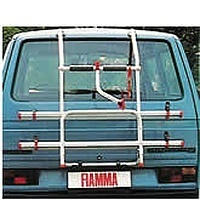 Fiamma bike rack for post 1980 VW hatchback vans and camper vans. 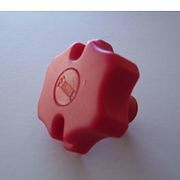 If the part you need is not listed please contact our Customer Services and we will be happy to try to source any part for you. 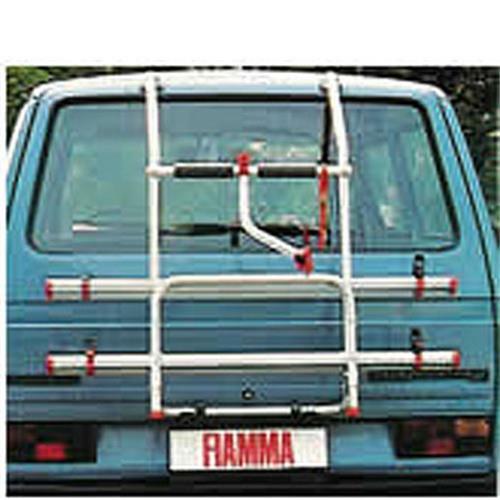 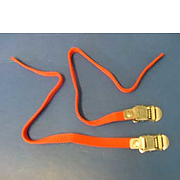 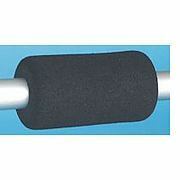 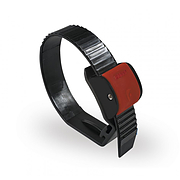 Rail Support Kit for Fiamma Carry Bikes.